Warm Up Activity The FCPS Mission: Reach, Challenge, Prepare In three sentences, tell how you will support the FCPS mission. What questions do you have. 1 Warm Up Activity The FCPS Mission: Reach, Challenge, Prepare In three sentences, tell how you will support the FCPS mission. What questions do you have about substitute teaching? 4 Who substitutes?  Certified teachers  Career Changers  Parents  Students Share your response to the warm up. 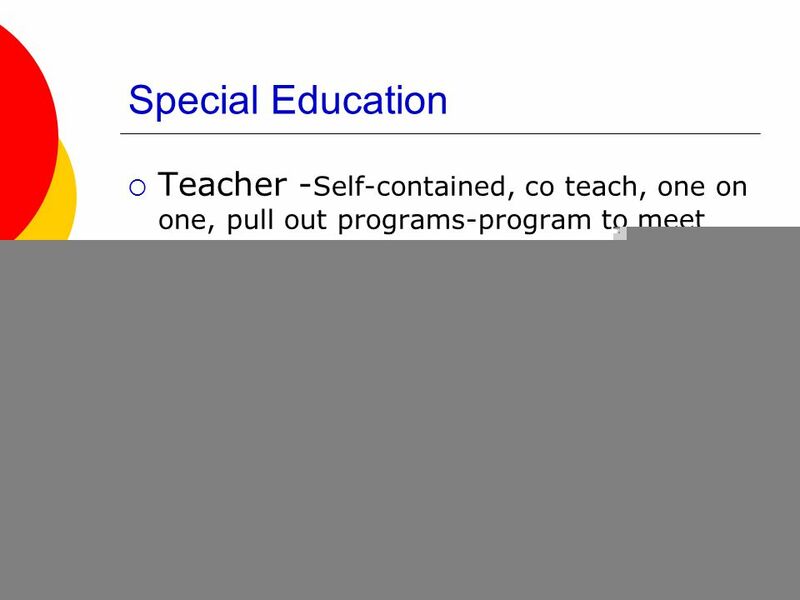 5 Our mission:  Provide continuity of instruction. 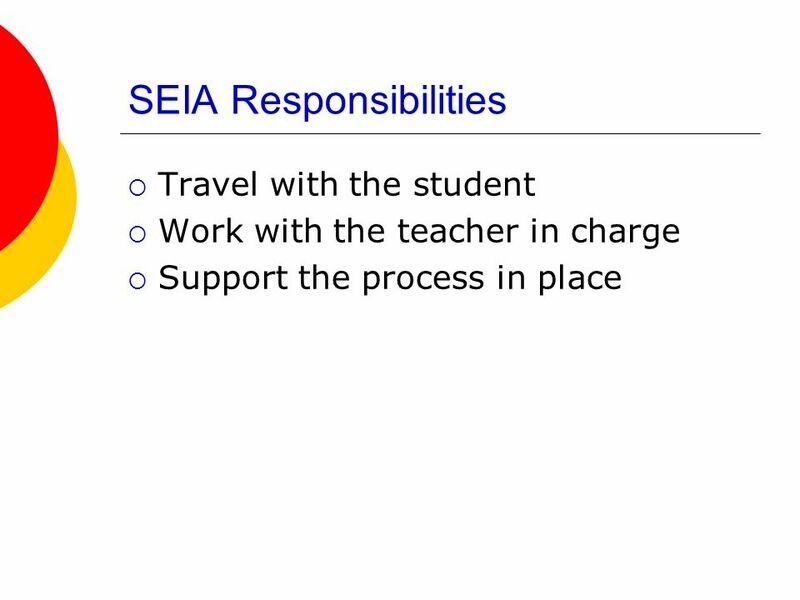  Manage student activity. 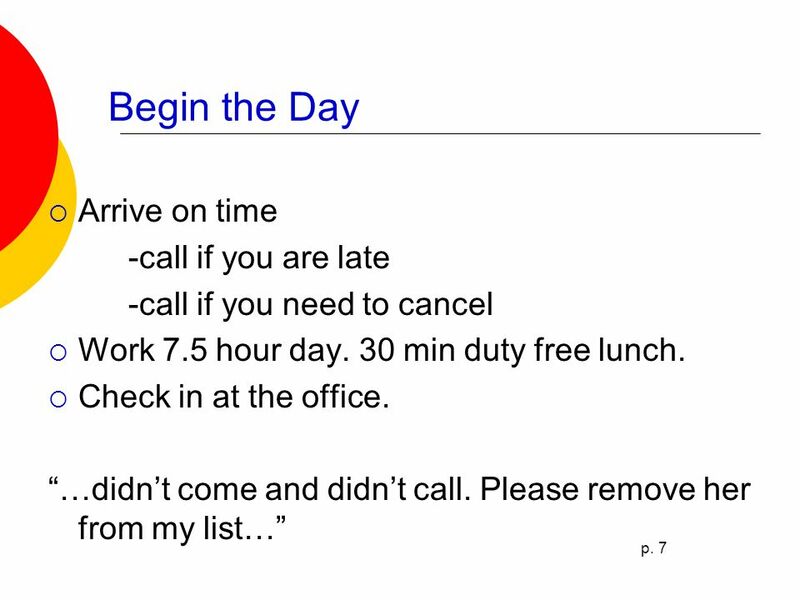  Communicate with staff. Reach, Challenge, Prepare! 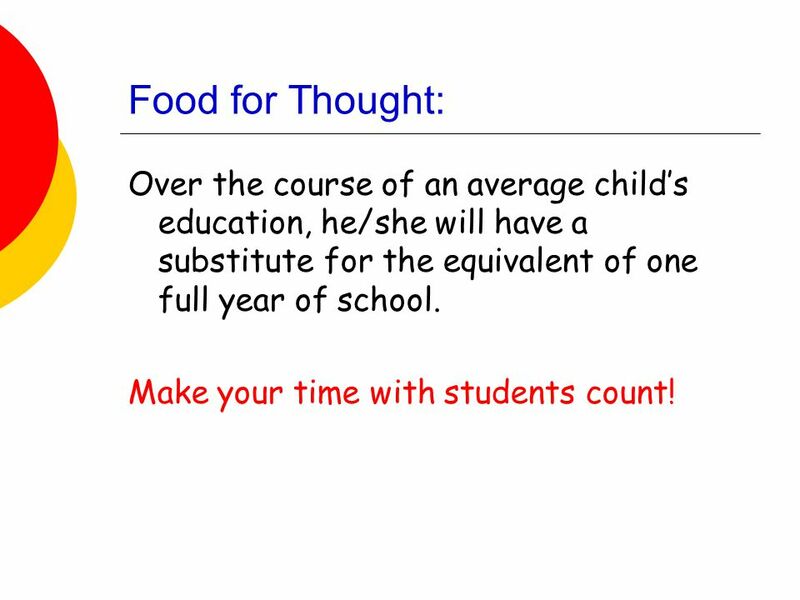 6 Food for Thought: Over the course of an average child’s education, he/she will have a substitute for the equivalent of one full year of school. Make your time with students count! 7 Which child matters? No child left behind means all students have an opportunity to learn. Averages don’t matter to individuals. Every child matters every day! How can you help make a difference? 8 Answer the phone and come to school! On a given Friday in March, there were 392 teachers absent. 119 of those positions were unfilled! 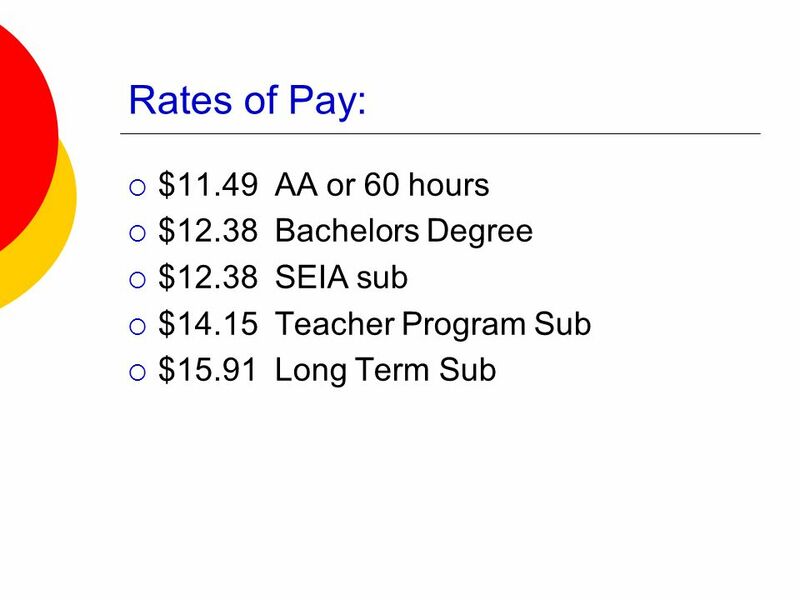 On the first day of school last year, there were 31 subs and 3 unfilled jobs. 10 What do I do when I get to the classroom? 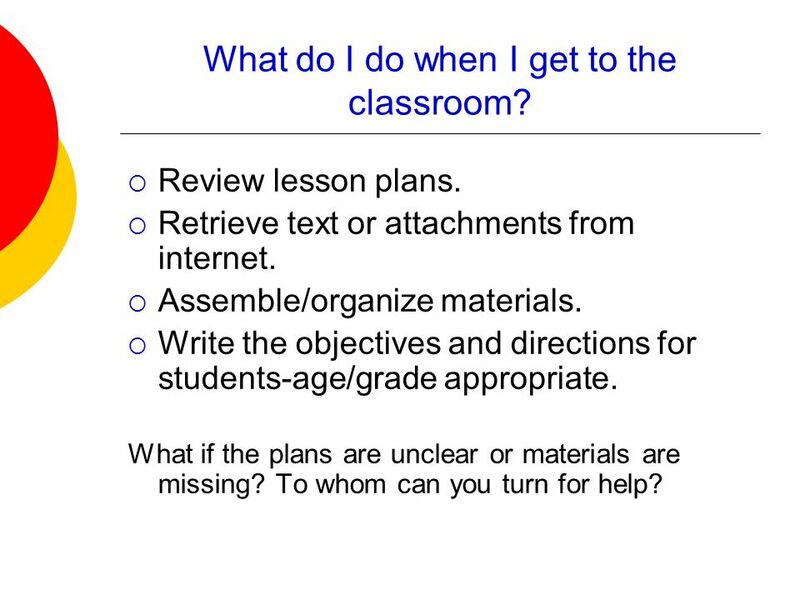  Review lesson plans. 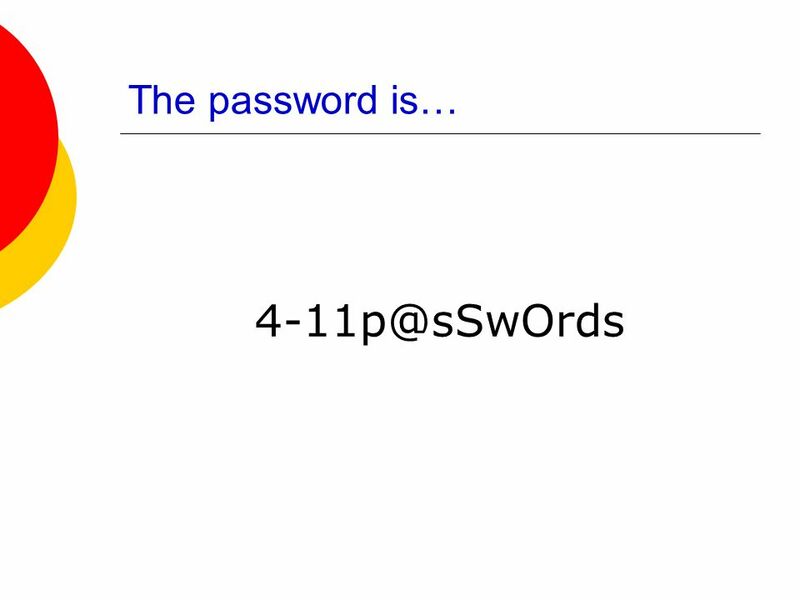  Retrieve text or attachments from internet.  Assemble/organize materials. 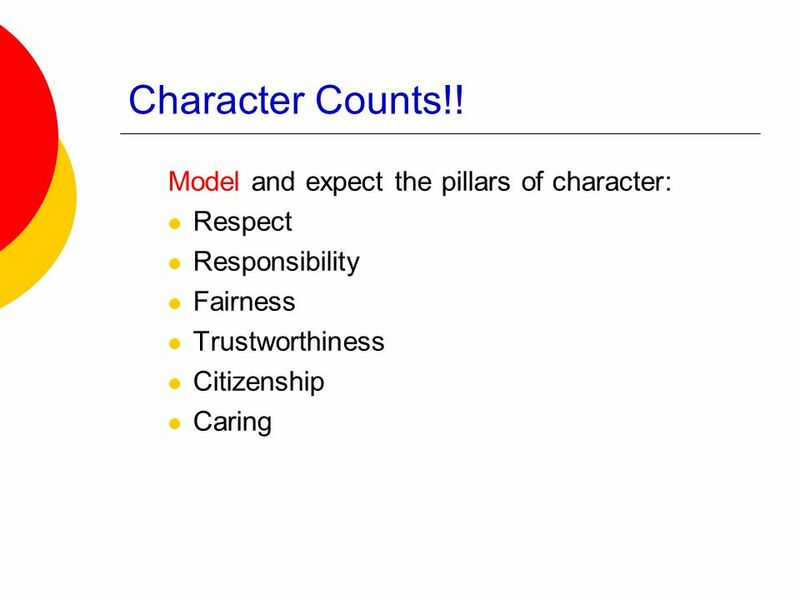  Write the objectives and directions for students-age/grade appropriate. What if the plans are unclear or materials are missing? To whom can you turn for help? 17 How can I keep students on task? 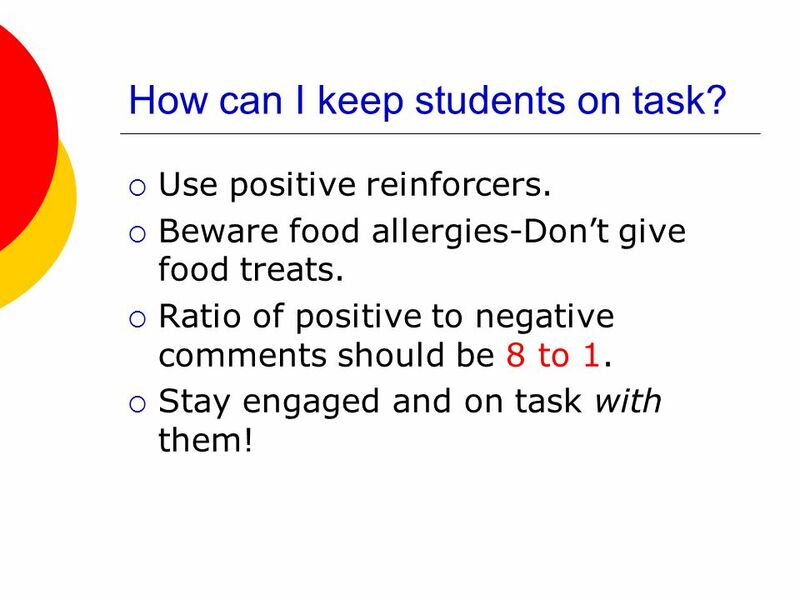  Use positive reinforcers.  Beware food allergies-Don’t give food treats.  Ratio of positive to negative comments should be 8 to 1.  Stay engaged and on task with them! 18 What’s the best way to correct students?  Avoid public power struggles.  Ignore behaviors that do not disrupt.  Don’t embarrass students.  Never use physical force! Do not touch students!  Speak privately, quietly, calmly whenever possible. Keep your cool. 20 When should I call for HELP? 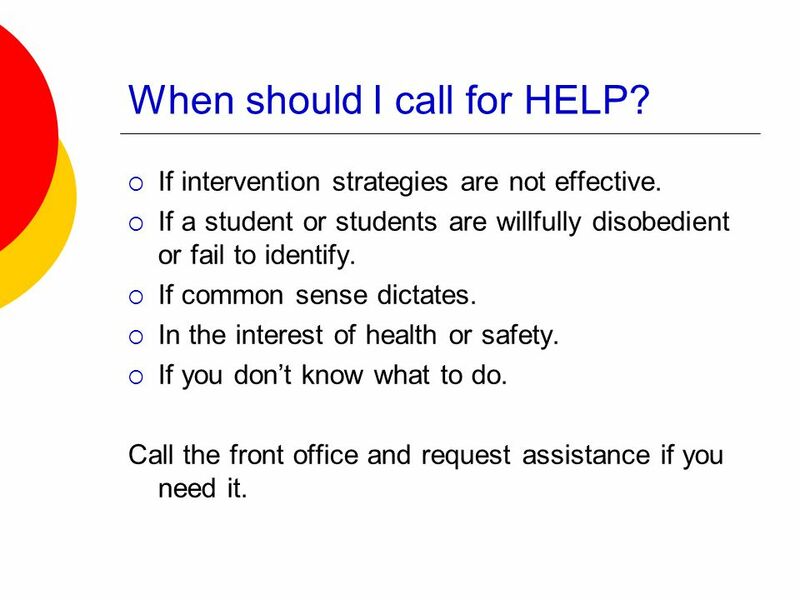  If intervention strategies are not effective. 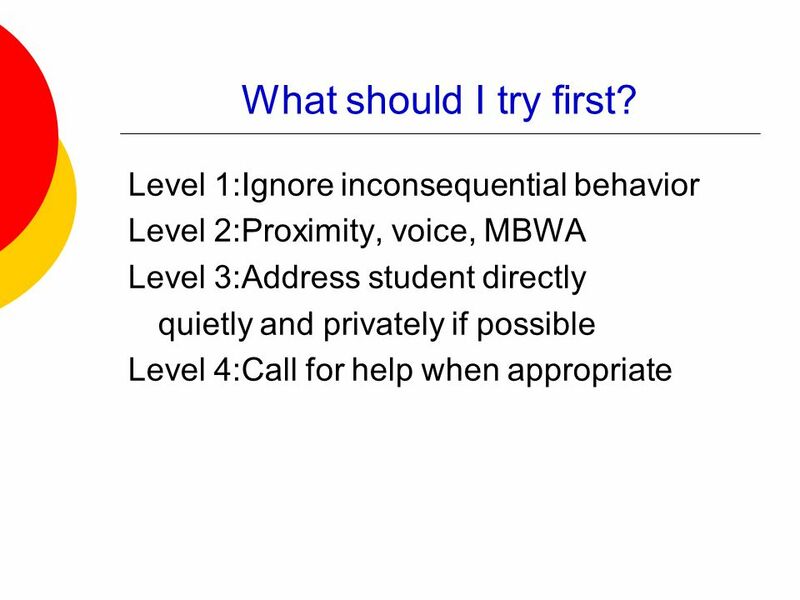  If a student or students are willfully disobedient or fail to identify.  If common sense dictates.  In the interest of health or safety.  If you don’t know what to do. Call the front office and request assistance if you need it. 21 Which can you ignore? 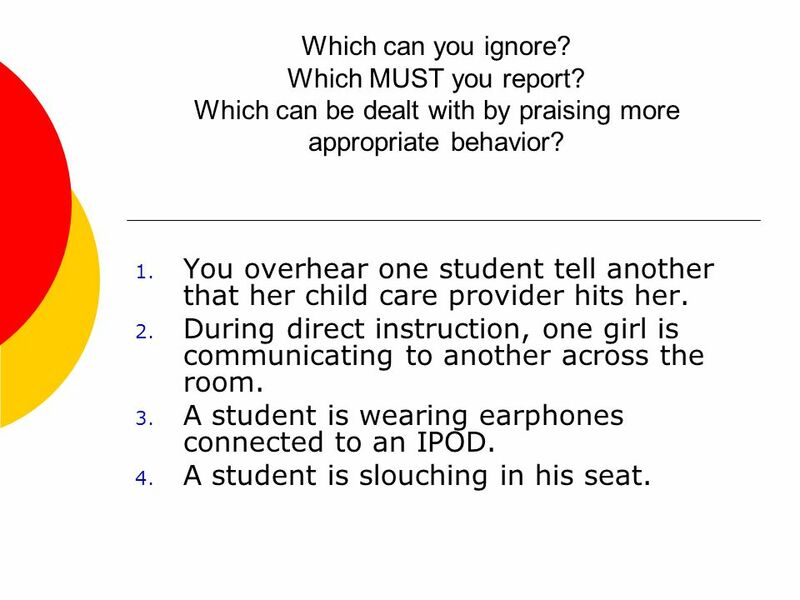 Which MUST you report? Which can be dealt with by praising more appropriate behavior? 1. You overhear one student tell another that her child care provider hits her. 2. During direct instruction, one girl is communicating to another across the room. 3. A student is wearing earphones connected to an IPOD. 4. A student is slouching in his seat. 22 When working one on one… Keep doors open. 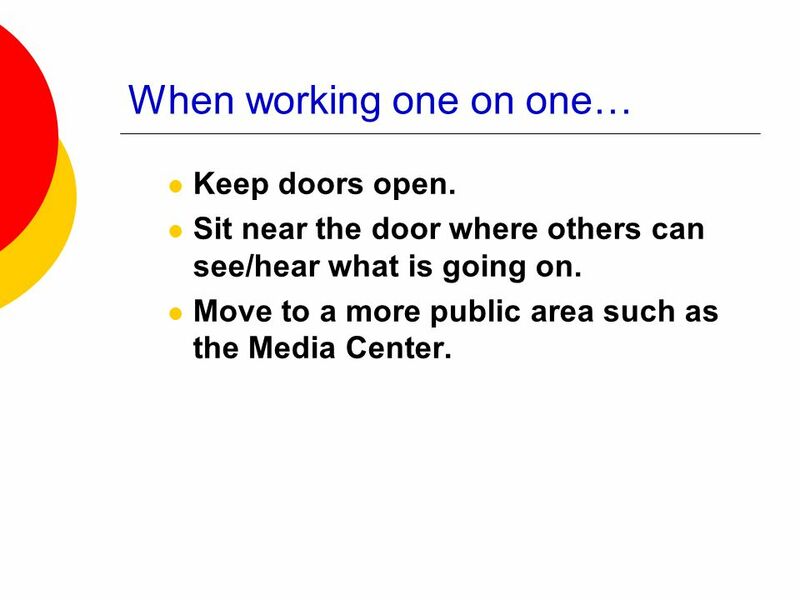 Sit near the door where others can see/hear what is going on. Move to a more public area such as the Media Center. 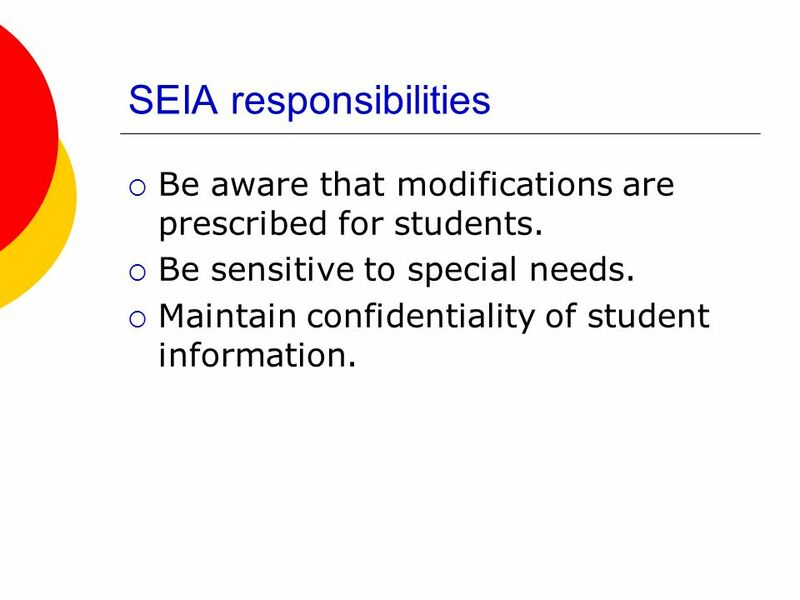 26 SEIA responsibilities  Be aware that modifications are prescribed for students. 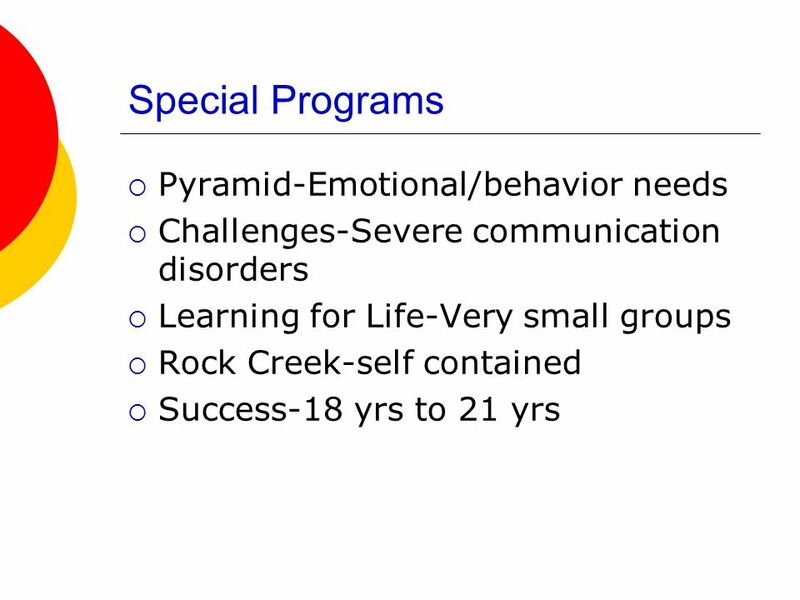  Be sensitive to special needs. 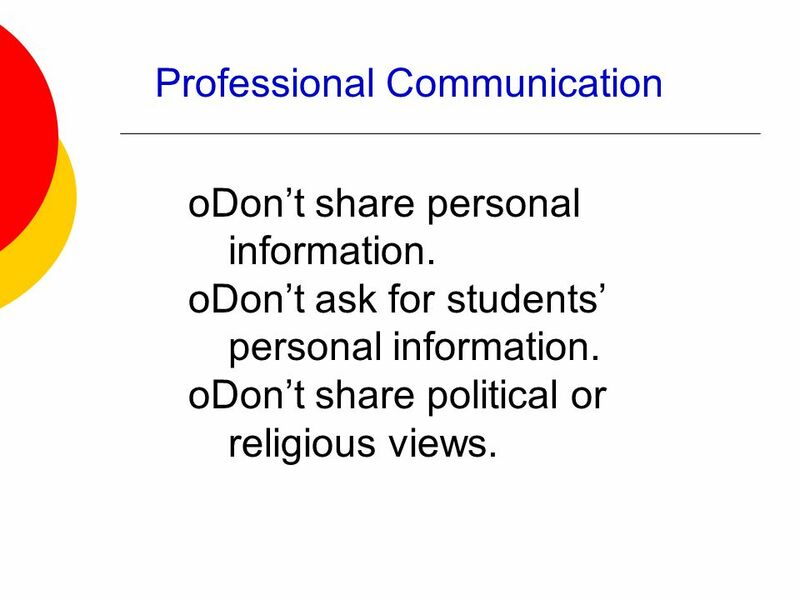  Maintain confidentiality of student information. 27 Other duties as assigned…  Teacher subs may be asked to cover a class during the teacher’s planning period.  You may be asked to change assignments. Be as cooperative and flexible as you can. Let the administration know if you are uncomfortable with an assignment. 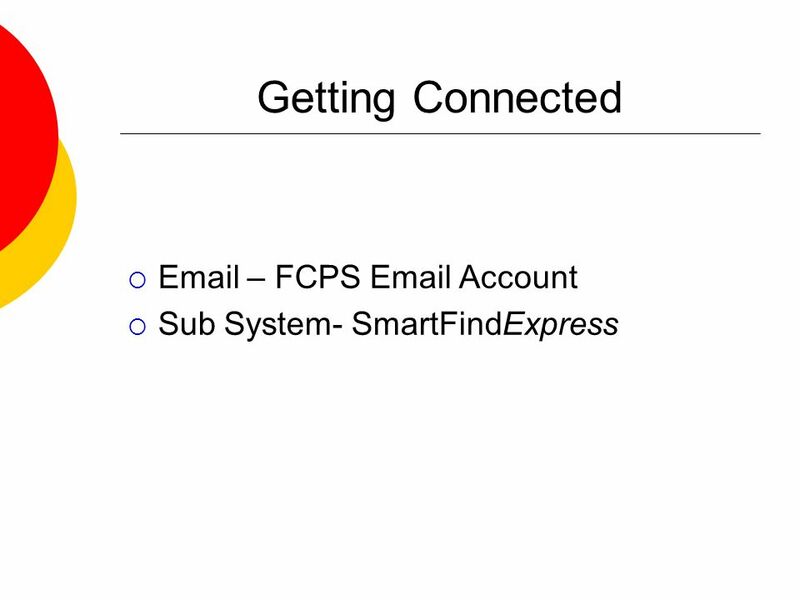 33 Register in SmartFindExpress BY PHONE! 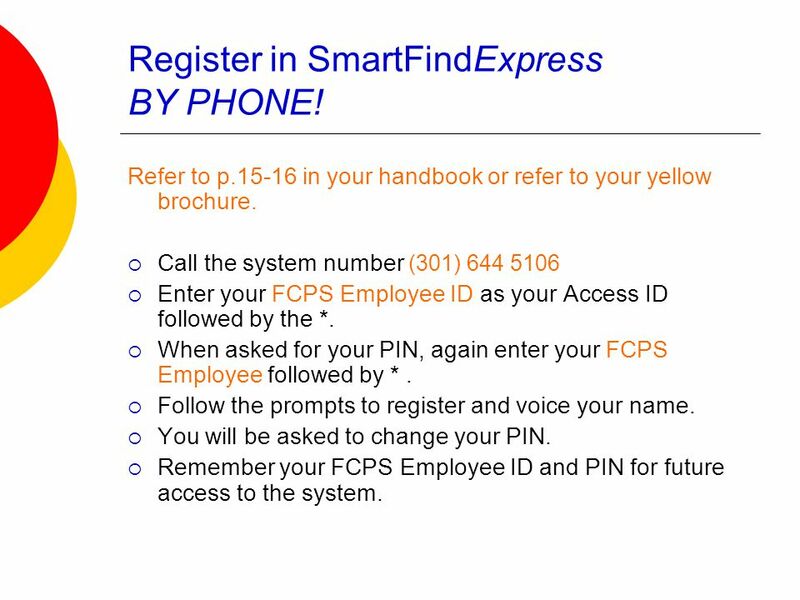 Refer to p.15-16 in your handbook or refer to your yellow brochure. 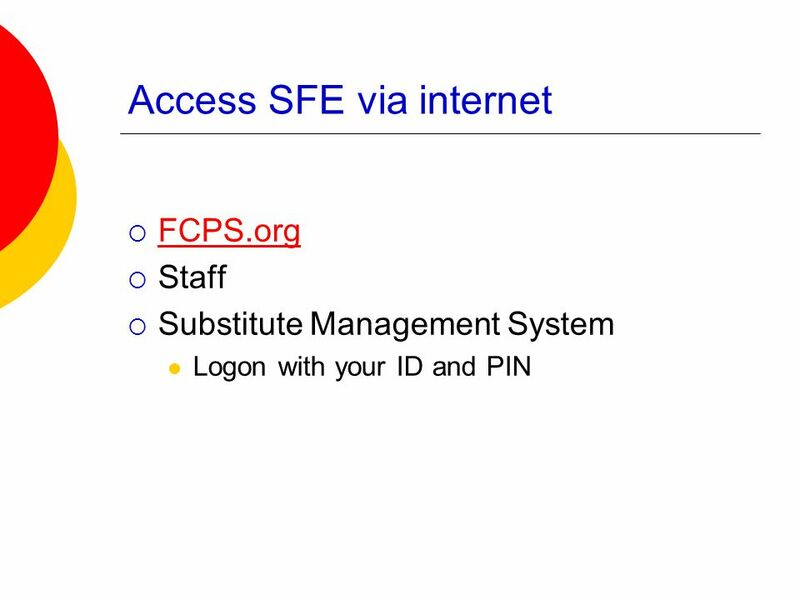  Call the system number (301) 644 5106  Enter your FCPS Employee ID as your Access ID followed by the *.  When asked for your PIN, again enter your FCPS Employee followed by *.  Follow the prompts to register and voice your name.  You will be asked to change your PIN. 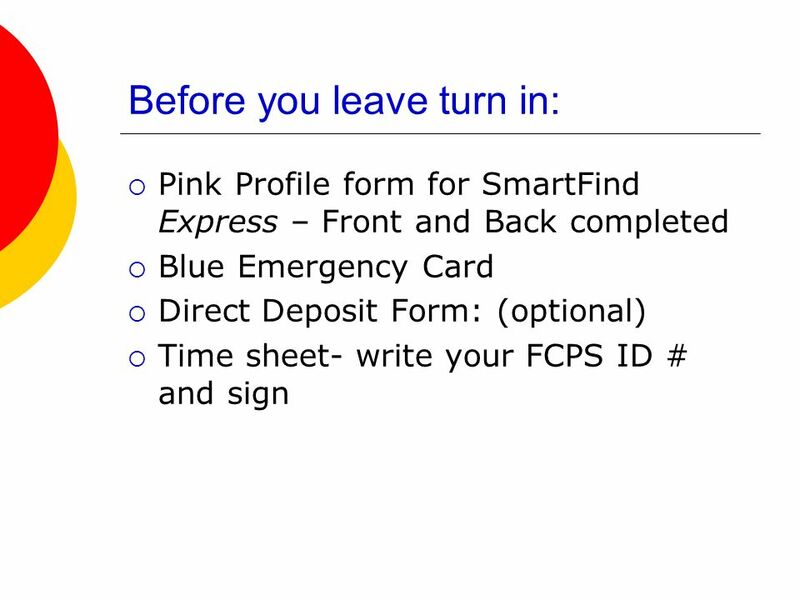  Remember your FCPS Employee ID and PIN for future access to the system. 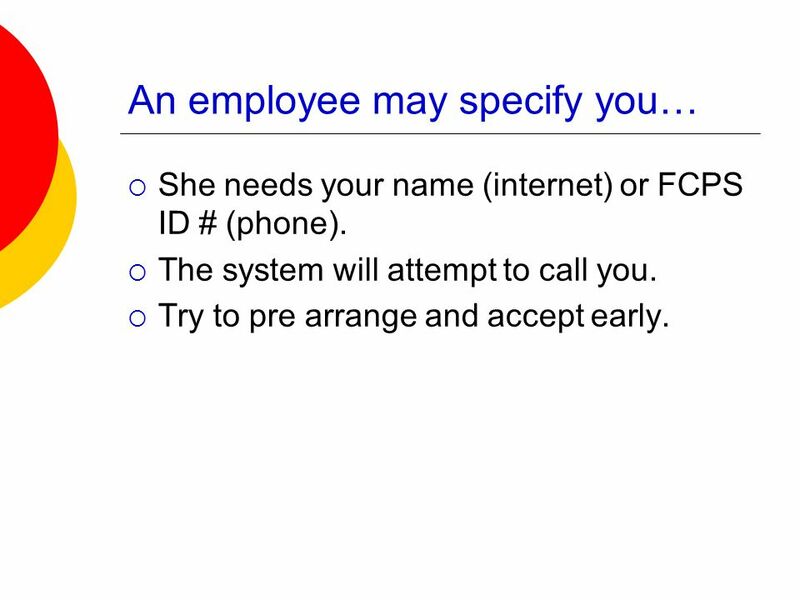 36 An employee may specify you…  She needs your name (internet) or FCPS ID # (phone). 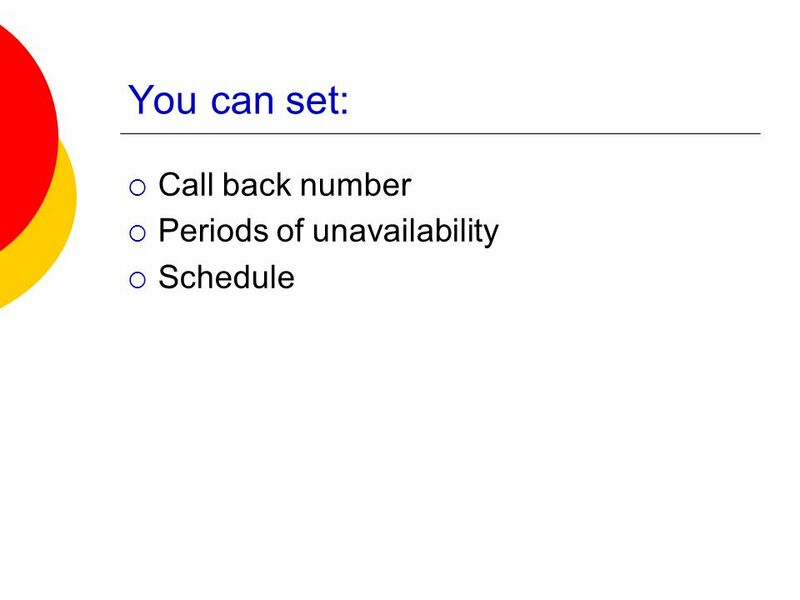  The system will attempt to call you.  Try to pre arrange and accept early. 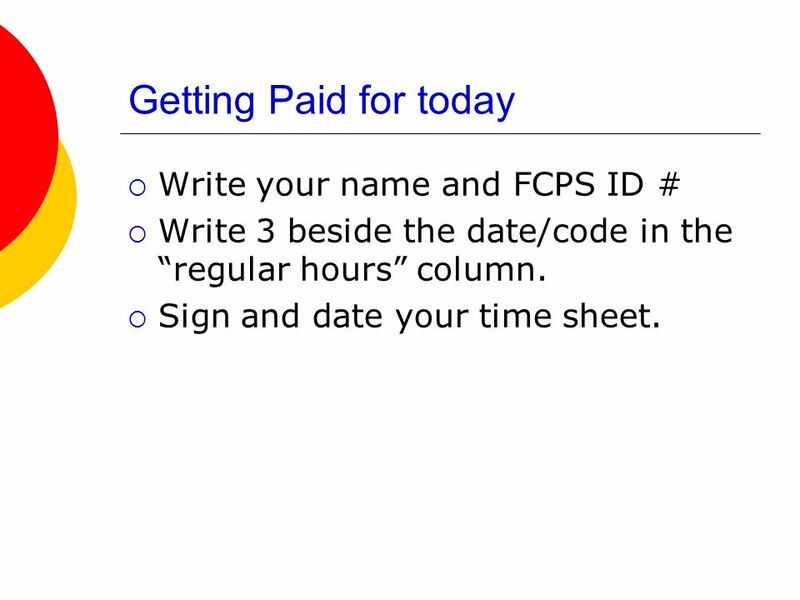 38 Getting Paid for today  Write your name and FCPS ID #  Write 3 beside the date/code in the “regular hours” column.  Sign and date your time sheet. 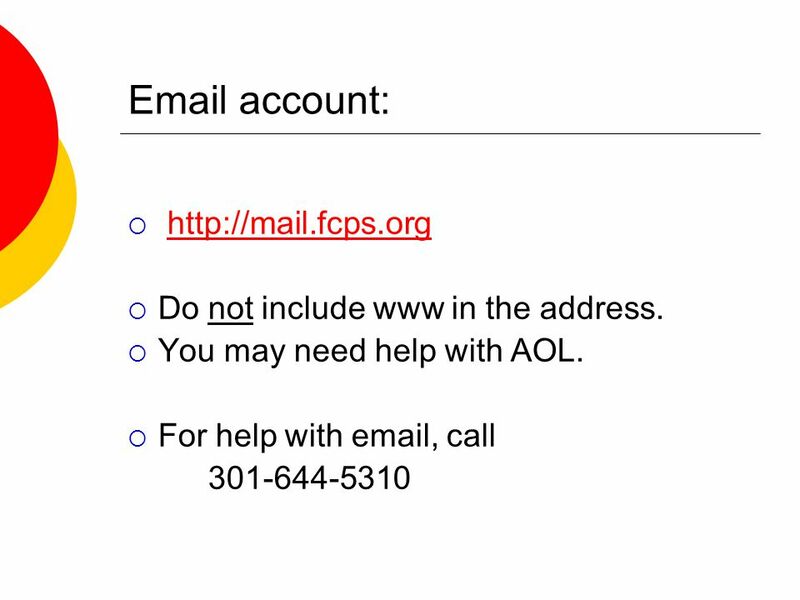 Download ppt "Warm Up Activity The FCPS Mission: Reach, Challenge, Prepare In three sentences, tell how you will support the FCPS mission. What questions do you have." Parent Engagement and IEP Meetings HPEC Principals and Superintendent Meeting June 15, 2011. The Buzz About Bullying on Buses Carole Kerkin January 2012. 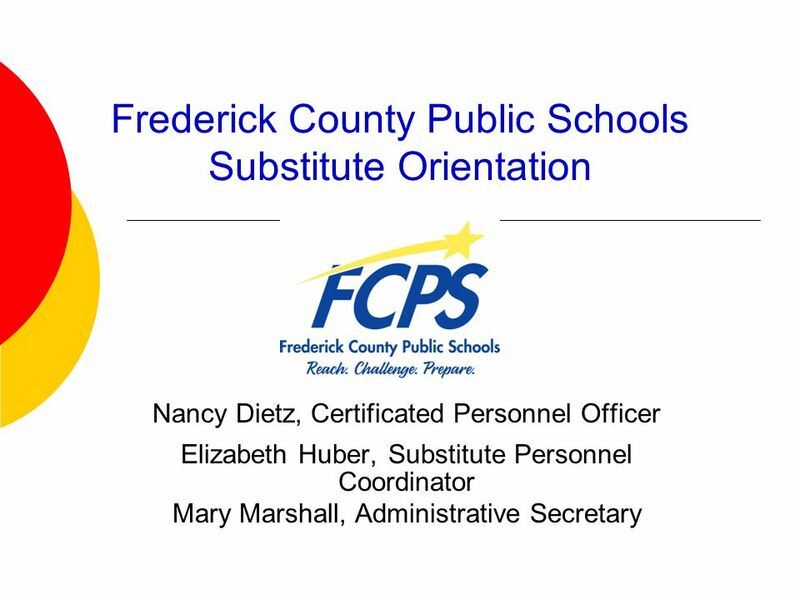 SUBSTITUTE HANDBOOK Your Substitute Handbook is Available on-line this year. 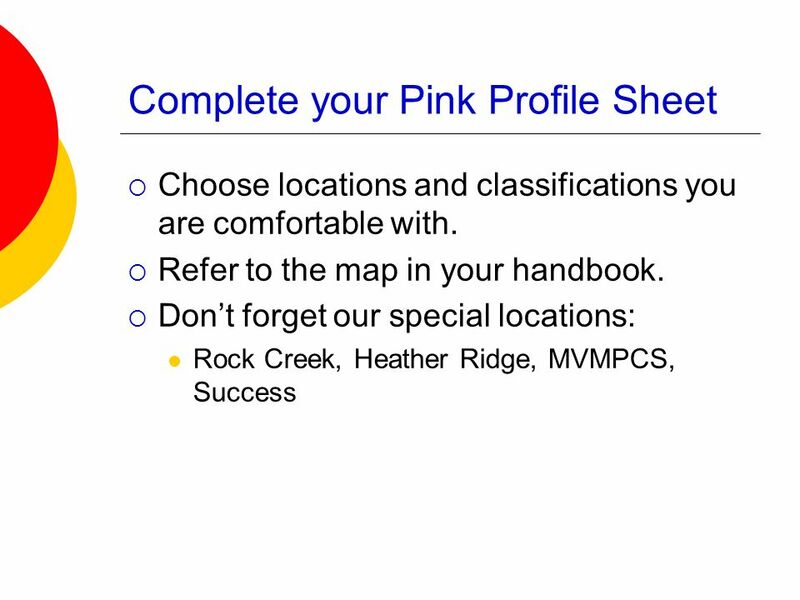 You can select pages to print...or print the whole handbook. 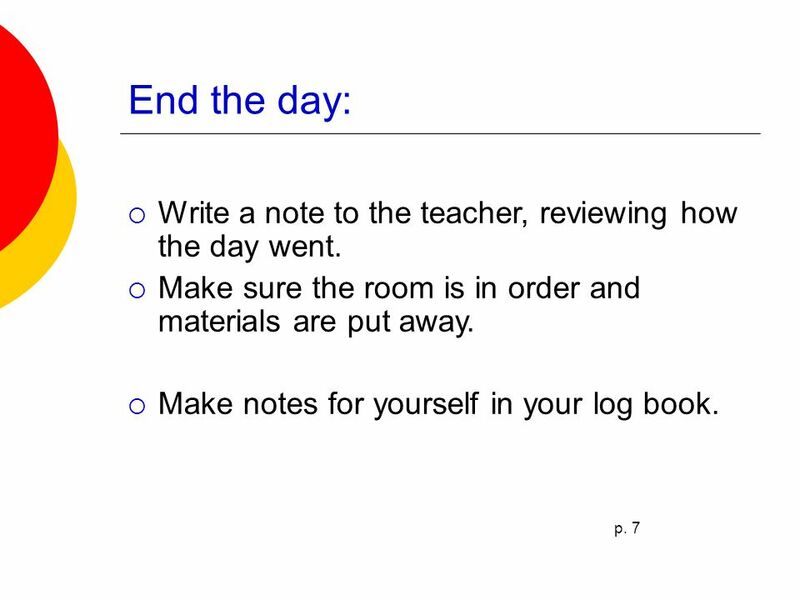 Classroom Management Institute for Teaching & Learning By Dr. Amit Savkar 2.
Who Put “Instructional Monitoring” On My To Do List? 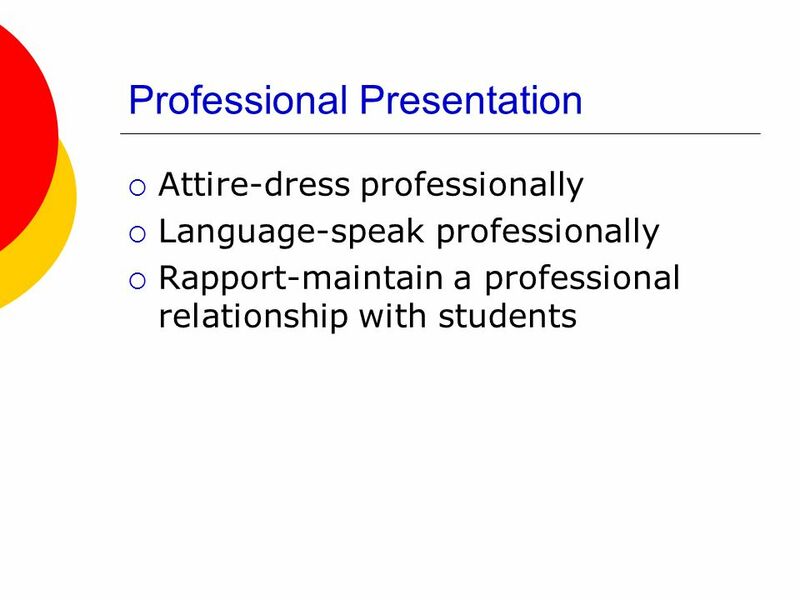 Suggestions for Principals M. Ann Levett, Ed.D. Welcome to Room 135 and English 11 Advanced. Day One: General Expectations Hats - off once you enter my class or in assemblies Food - no food in this. Survey Says What are the top 5 things that teachers say about substitutes? GMS Mission The mission of Granbury Middle School is to provide a safe instructional environment that develops good citizens by equipping students with. CAMERON ISD Substitute Orientation. Each of us makes a difference. It is from numberless acts of courage and belief that human history is shaped." Robert. Substitute Teacher Orientation. WELCOME Human Resources Support Team  Mrs. Linda Dorr, Assistant Superintendent Laura Beth Gruettner Kelli Roach Kim. 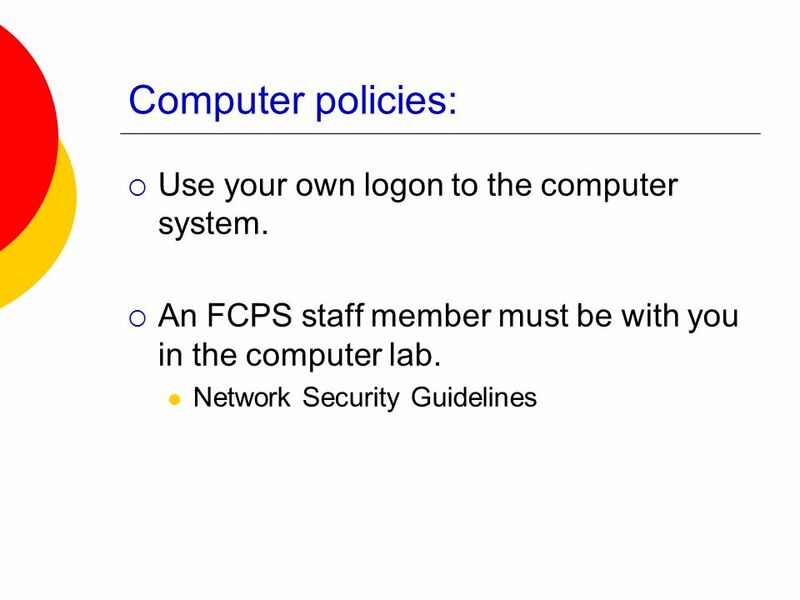 Welcome to Computer Education DO NOT log on to your computer until Ms. Schulz asks you to. Please have a seat but watch your feet! NAME. 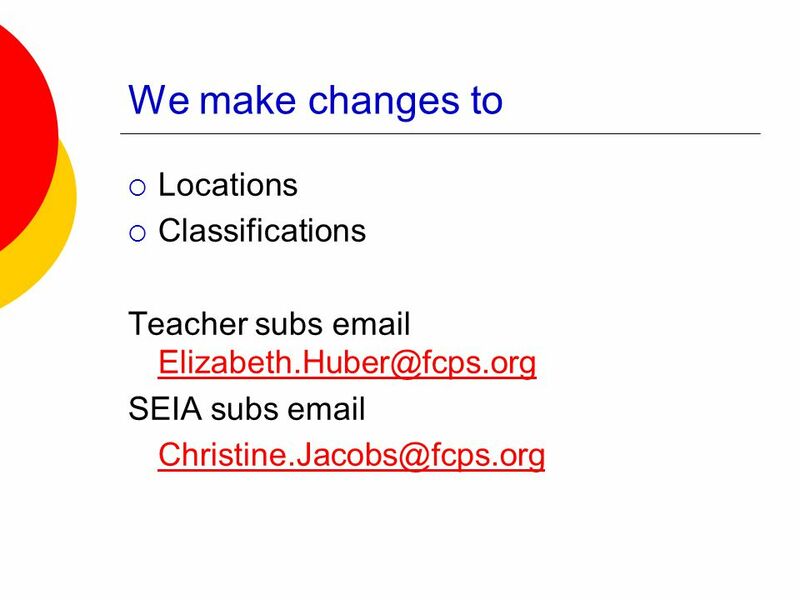 Substitute FAQs SubFinder Overview. FAQs Do I have to have touch-tone service to use SubFinder? No, but you do need a telephone that can be switched from.